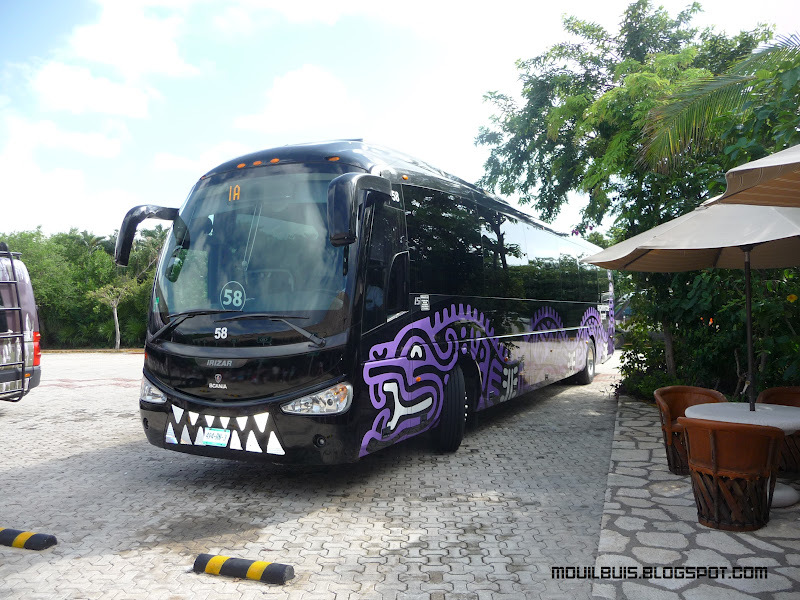 Xplor Park lets you enjoy the wonders of the Riviera Maya in an adventurous way. Discover the Mayan treetops and jungle in the 9 zipline circuit. Explore the underworld and as you raft and swim through the crystal clear waters of the underground rivers surrounded by stalactites and stalagmites. The amphibeous vehicles will let you enjoy the best of both worlds as you drive through the jungle circuit and through caves.